For inquiries regarding pre-hunt arrangements, field care, shipping, pricing or any of our other services please do not hesitate to contact us by phone or email. Studio hours are 9am to 5pm Monday through Friday, Saturday by appointment. 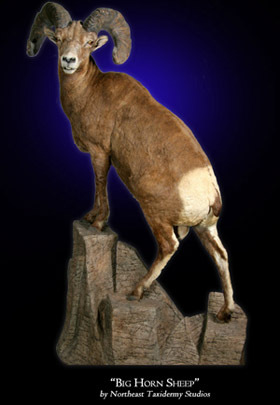 Visit our showroom of North American taxidermy, African, and Exotic animals. 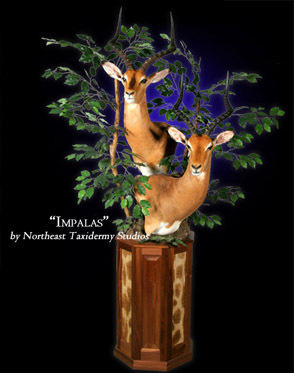 We are African Safari Taxidermy Specialists. Since 1976, New England's Largest and Finest.